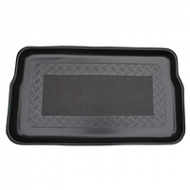 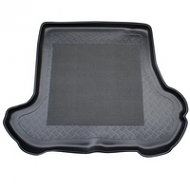 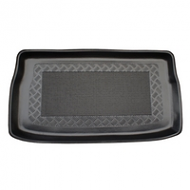 CHRYSLER CAR BOOT LINERS have been specially designed to fit 300c, Cirrrus, Crossfire, Grand Voyager. 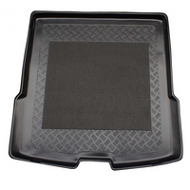 All come with a lipped edge and antislip rubber centres. 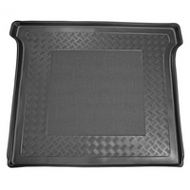 Boot liners are tailored for the Chrysler range.